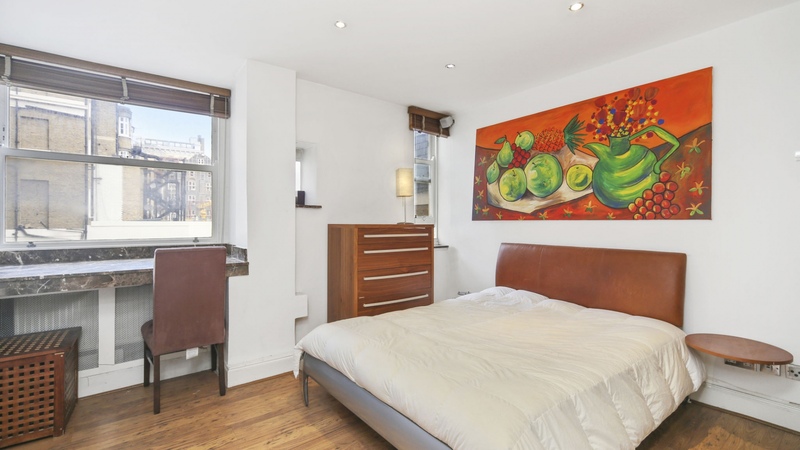 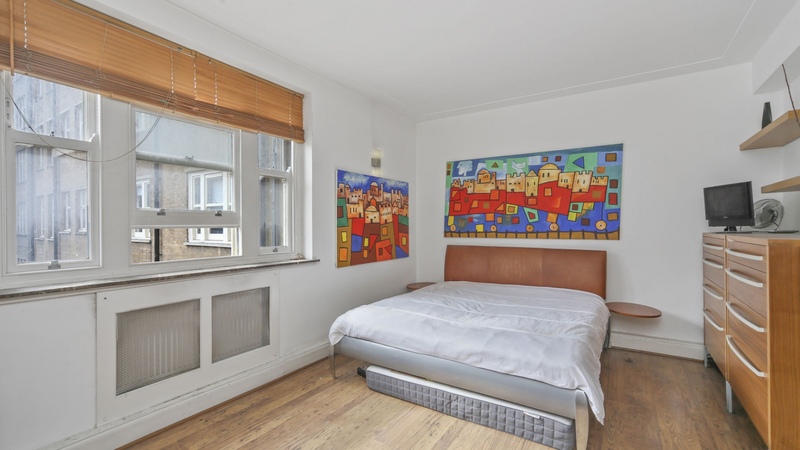 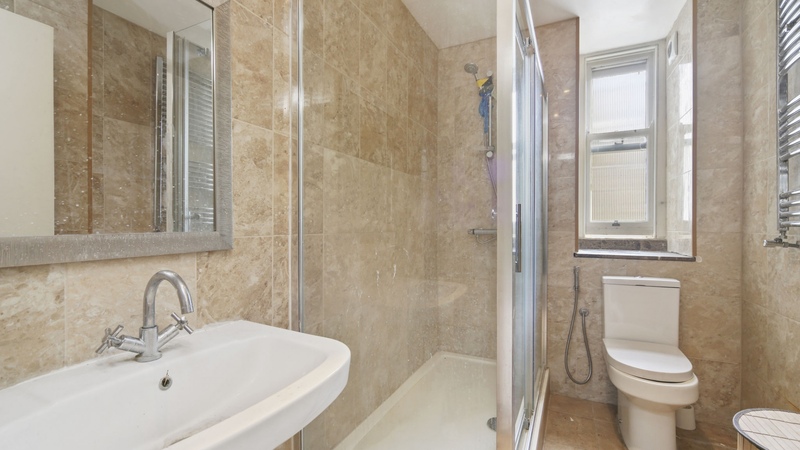 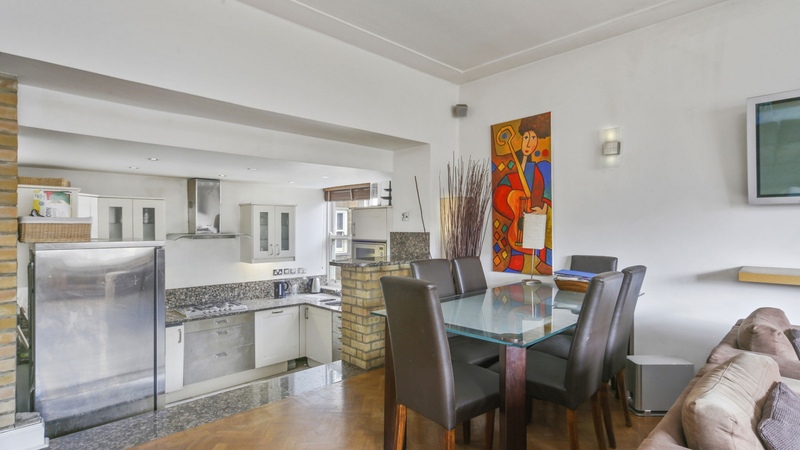 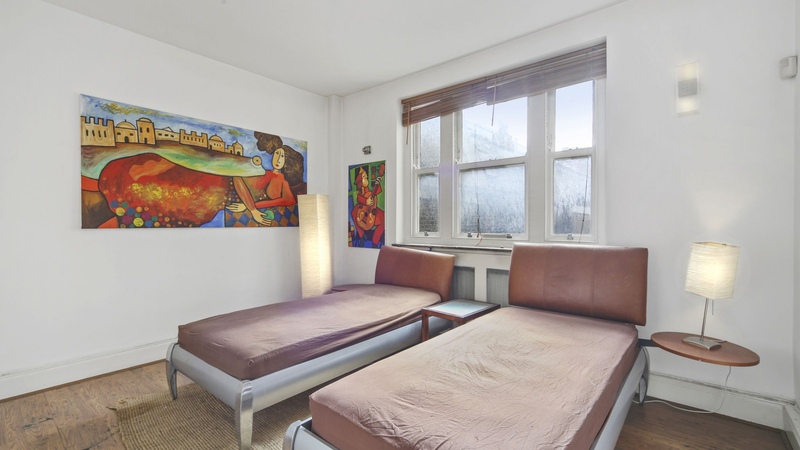 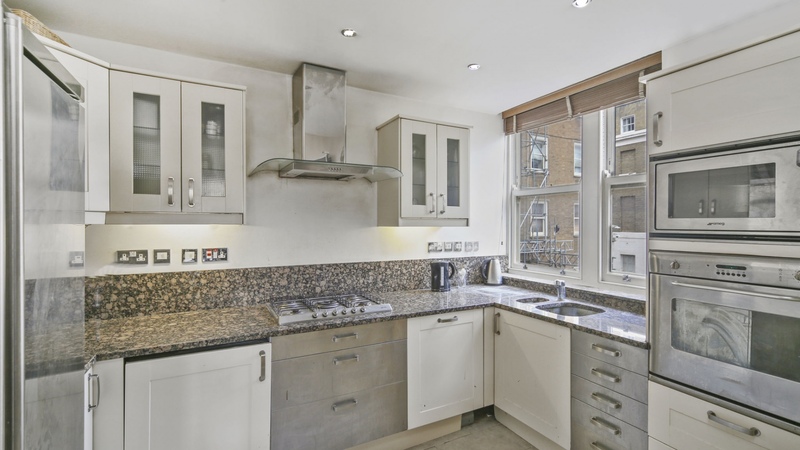 A three double bedroom apartment on the first floor of this highly sought-after portered building located just south of Hyde Park. 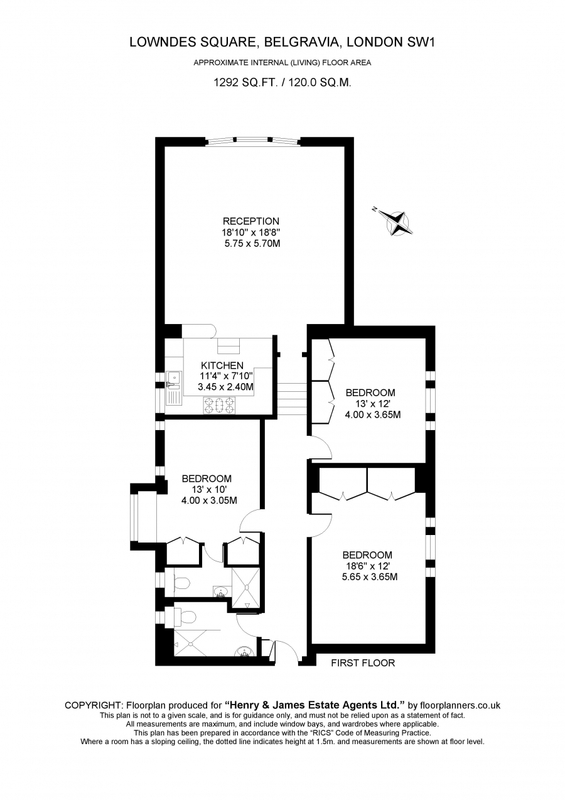 In need of renovation, the accommodation also entrance hall, an 18x18 ft reception room with steps down to an open-plan kitchen and two shower rooms (one of which is en-suite). 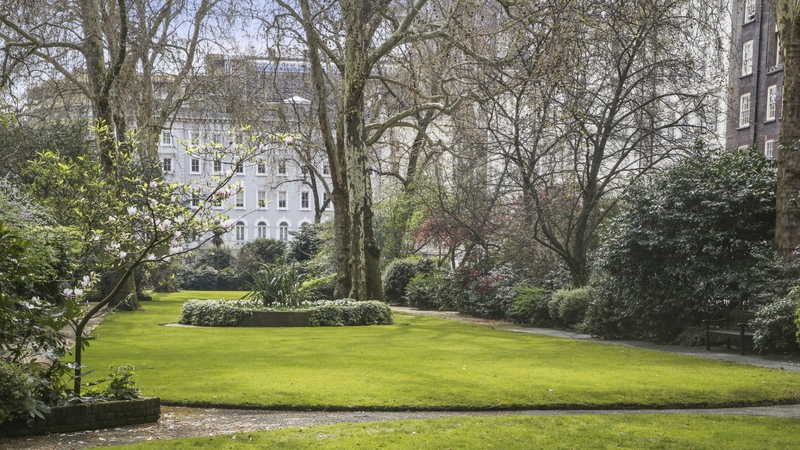 Lowndes Square is positioned on the border of Belgravia and Knightsbridge and therefore provides easy access to a wealth of excellent shopping, restaurant and transport facilities. 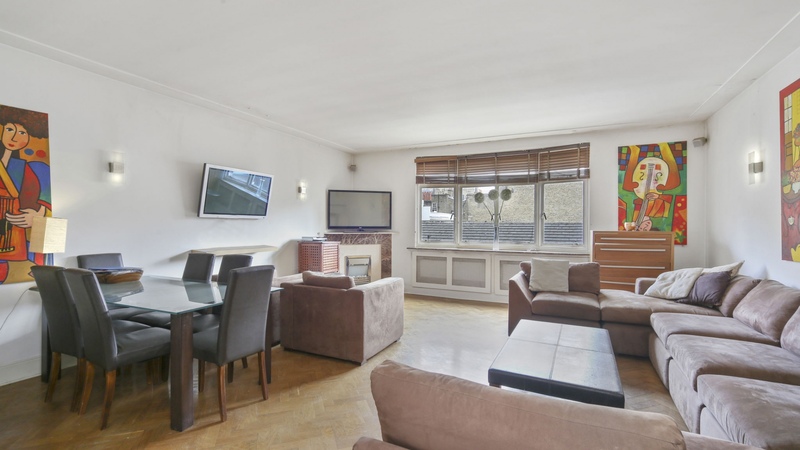 Knightsbridge Underground Station is within a few minutes walk.